Multiple touring car champion Fredrik Ekblom will move from the test car to the race car for Polestar Cyan Racing in the FIA World Touring Car Championship (WTCC) races at Shanghai International Circuit this weekend. ”I am delighted to be back racing again and I am really keen to utilise the impressive progress made by the team in the past races. I am very much ready for this challenge in Shanghai, especially as the team and Thed have raced here before in the WTCC,” said Fredrik Ekblom. 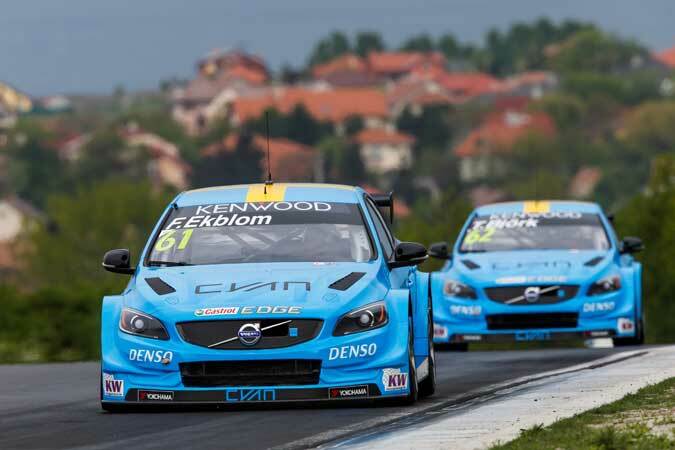 Ekblom, who claimed the team’s joint best so far result with fourth in Hungary earlier this year, will partner long-time team-mate Thed Björk in the #62 Volvo S60 Polestar TC1, driven by Néstor Girolami in the previous race. 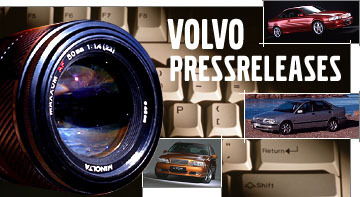 ”Fredrik’s extensive experience is vital to the progress of our programme, both in terms of testing and racing. It is also vital for us to be able to continue to run different drivers in preparation for next season when our goal is to fight for victories, compared to this year that is only about gathering data,” said Alexander Murdzevski Schedvin, Head of Motorsport at Polestar.